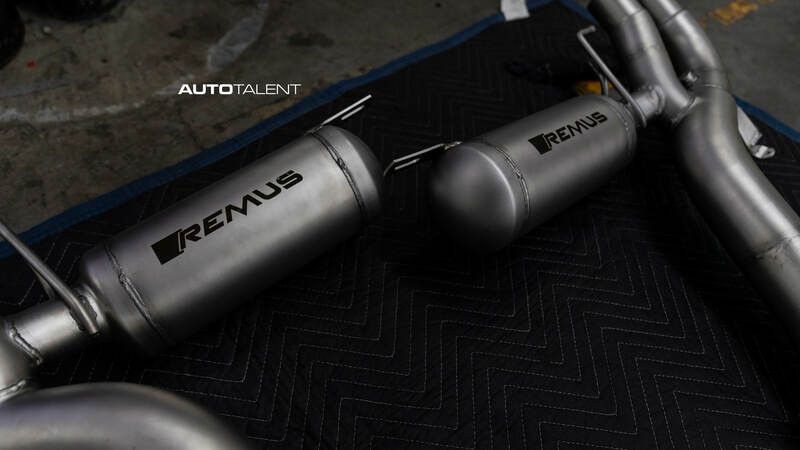 The first REMUS F90 M5 exhaust installed in the USA by AutoTalent! 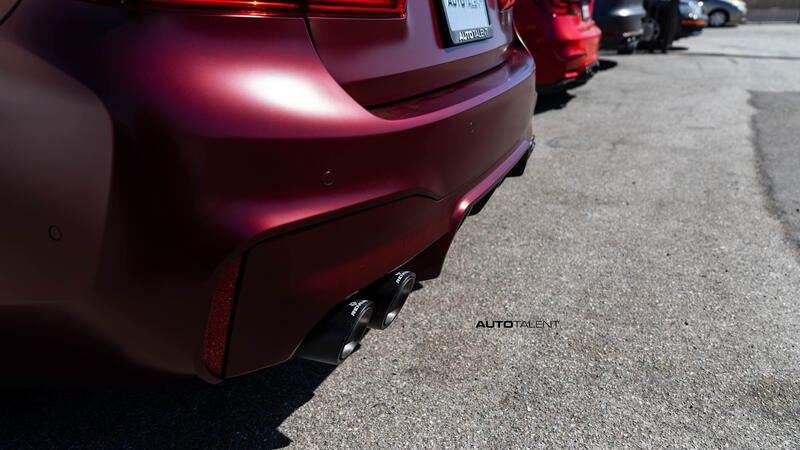 The first REMUS F90 M5 exhaust installed in the USA by AutoTalent! 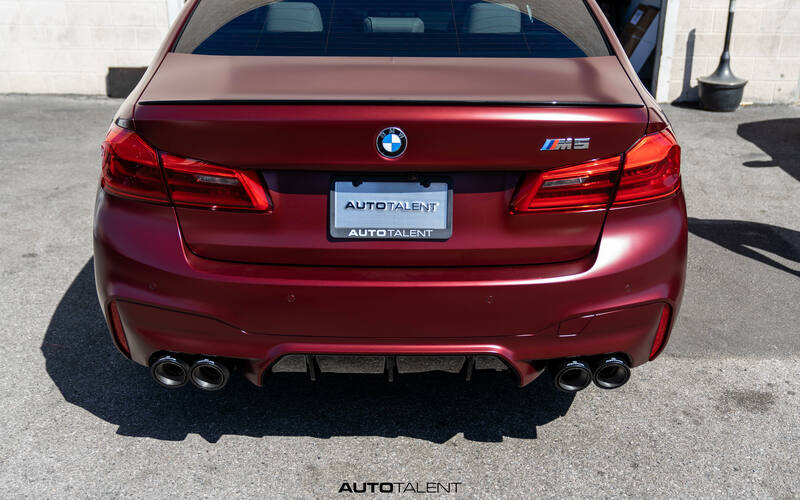 The first REMUS F90 M5 exhaust installed in the USA by AutoTalent! 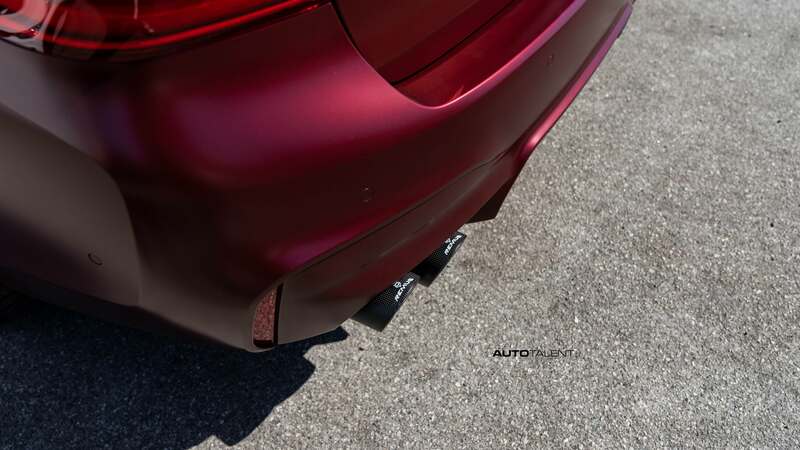 The brand new big bodied high-performance, high HP, king of sedan, the BMW F90 M5 has yet gotten another exhaust option! And a great one as a matter of fact! The REMUS cat-back is able to unleash the full power potential of the F90 M5. Here's our customers first edition M5 in the exclusive Frozen Dark Red color, which is truly a stunner in day light! Take a look at the picture and watch the sound clip below!